The First Ever University Level RPG Textbook! Great news! 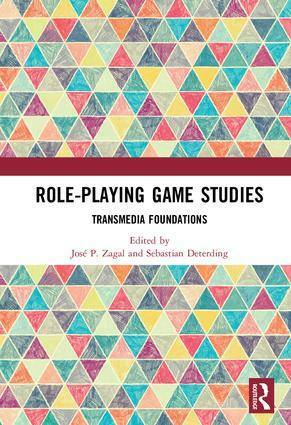 Role-Playing Game Studies: Transmedia Foundations, the fist ever university level role playing game textbook, is out! Many experts and gaming academics, including myself, worked with Routledge Press to produce this book. I contributed to chapter 27 alongside Jessica Hammer. It’s an invaluable resource for professors and students alike. RPG studies is legit ya’ll! The book is doing so well that it’s sold out of paperback copies for now. You can still order the E-book or the hardback. I heartily suggest you go check it out. Also, the kickstarter for BFF! 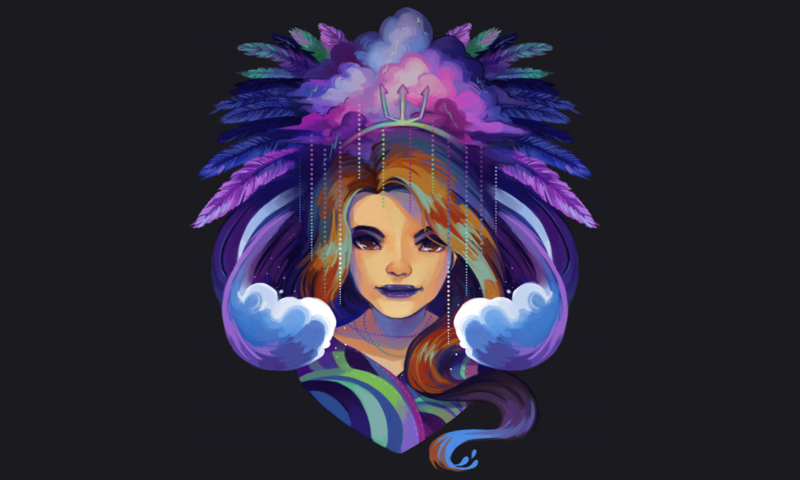 the RPG of friendship, girlhood, and adventure is now live! Hey guys! It’s time to play catch-up again with what I’ve been up to. Wyrd Con is on my own back yard, and for that I’m kind of partial to it despite its foibles. 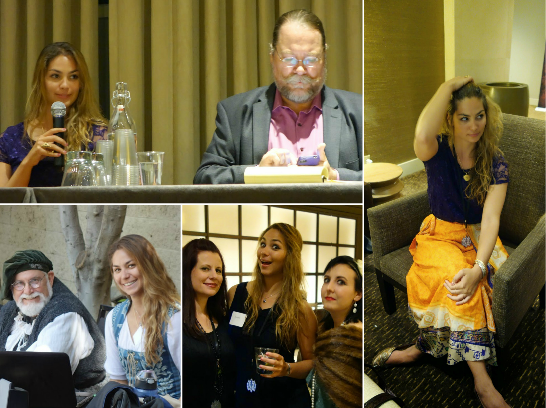 Played some larps, did some panels. The panel that I partnered on with Robert Seutter was well attended. It was called Myth and Folklore in Modern Media. There was an excellent write up done for it by TechWarriorz which can be found here. To quote from the article, “I had only gotten to see two of the panels, but they both felt as though they should be given at IVY League colleges, I was ABSOLUTELY BLOWN AWAY.” So yeah, let me pat myself on the back a little. I also sat on the Gaming as Other Panel, which had a rather disappointing turn out for how important the topic is. I hate to say this, but it’s become clear to me that the SoCal gaming scene is several steps behind the East Coast as far as social progression and inclusiveness. We gotta work on this! Speaking of which, Gaming as Other has released two more short videos that are definitely worth the watch. Interesting and easy to digest. I also finally had my academic essay, Mythic Modes in the Modern West: The Evolution of Interactive Theatre in Response to the Need for Myth, published in the International Association for Comparative Mythology journal! I am so, so excited about this. 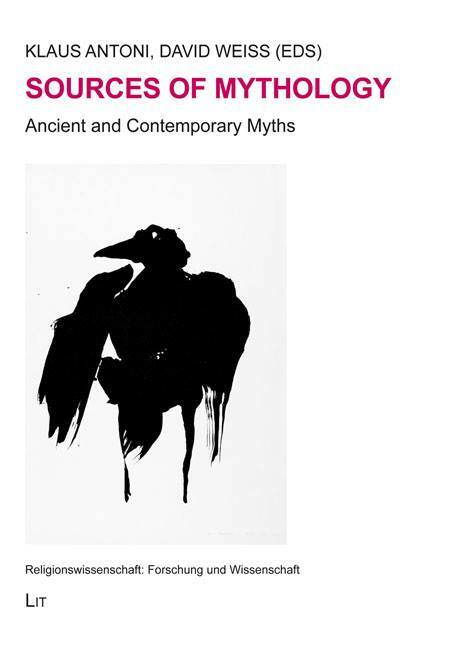 I am thrilled to be published alongside Harvard professors and the top minds in mythology throughout the world. Another small victory is that my IMDb credits are starting to show up! It took a while, but they’re starting to trickle in as the projects I’m working on get grounded. I know it’s a little thing, and not terribly important, but it makes me pretty proud. I know have a little IMDb button in my media bar of this page at the top right. Pretty rad! 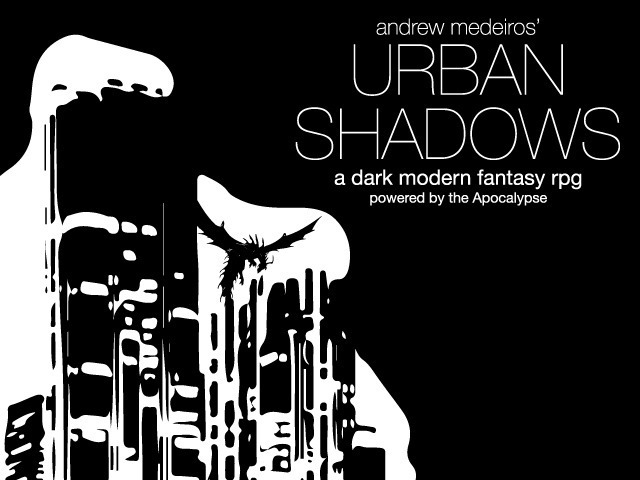 I’d also like to announce that I will be writing the L.A. City Guide for Urban Shadows, a new table top RPG that I personally think is the coolest thing to come out in a while (besides maybe Numenera). Urban Shadows has hired a staggering list of talent to write its city guides, and I’m super honored that I was the first one asked. I love working with Andrew and Mark. They’re good people and this is a great game. I also did a brief appearance at Gam3rCon, where I sat on Aaron Vanek’s panel “Everything You Wanted to Know About LARP, But Were Too Afraid to Ask.” I was very pleased with the panel. 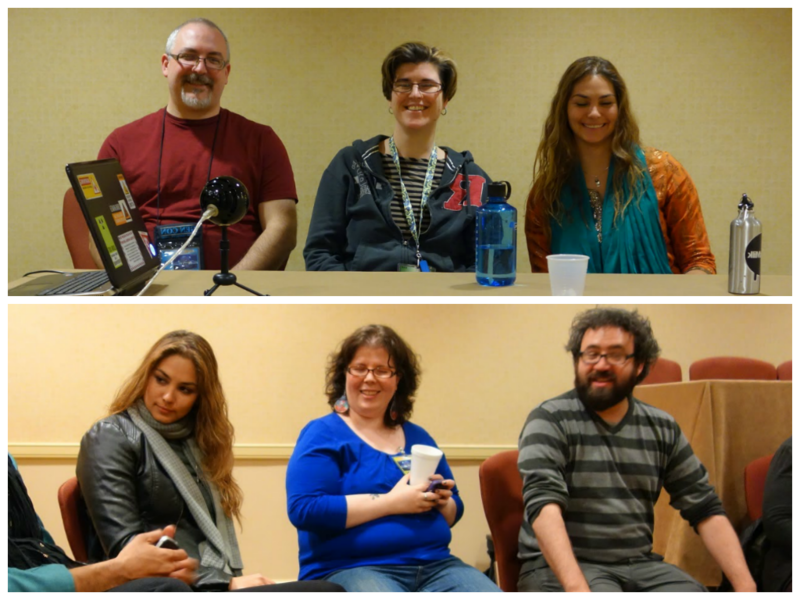 I know that one of the other panelists, Kaza Marie (The Larp Girl), recorded it, so hopefully some video will turn up. 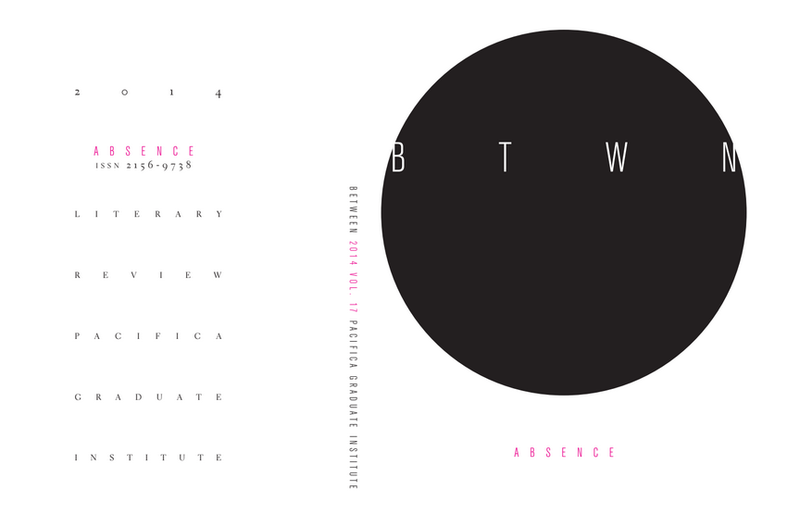 The research on LARP and technology that I’m doing through Carnegie Mellon is still going swimmingly, and I recently finished up with the 2014 volume of Between, Pacifica Graduate Institute’s literary journal. I had a great team to work with, and it could not have been done without Jesse and James. Here’s a sneak peek at the cover! I also just found out I passed my comprehensive exams, which means I get my Masters and am fully vetted and qualified to move on to continuing my PhD work and writing my dissertation. This is super great! I want to throw a party. Like, really. In the last two years I’ve written 20 papers just for school, not counting the ones I’ve published. I’ve read thousands and thousands of pages of text. I have faced a number of existential crisis in regards to my abilities, my ideas, everything that I’m working towards. It’s nice to say, hey, I’ve gotten this far. The next big thing is Gen Con. I’ll be hosting full time for Games on Demand. If you’re at GenCon and you’ve never tried it, you should. It’s a wonderful experience. I’ll also be sitting on two panels. The first, headed up by Shoshana Kessock, is “Why is Inclusivity Such a Scary Word?” It’s going to be Friday at 2:00 PM in Crowne Plaza, Pennsylvania Station C. The second is our big game headliner, Gaming as Other, which is headed up by Mark Diaz Truman. This one you really, really don’t want to miss. It’s Friday at 5:00 PM at Crowne Plaza, Pennsylvania Station C as well. I know that’s a lot to throw at you. All I can say is that I’ve been extremely, extremely busy. There’s a couple of other things in the works that I haven’t mentioned, but they can wait until there’s a little more meat behind them. Take care. I look forward to seeing a lot of you folks at Gen Con! Just when I thought things couldn’t get any busier, they did! More projects, more panels, more academic pursuits. I’m very happy to be so connected with so many wonderful people. The good news is that I was offered a summer research position at Carnegie Mellon, working out of the brand new games lab under the amazing leadership of games scholar Jessica Hammer. I’ll be doing research on larpers, specifically. Hurrah! I’m very honored and incredibly excited for this opportunity. Good research is going to come out of this that will hopefully benefit the community in the long run. Other good news: I found out just today that my proposal for an academic paper in the upcoming peer reviewed section of the Wyrd Con Companion Book has been accepted. I’m starting to feel a little old hat, as this will be my third year publishing in this journal in a row. However, I’m excited that I have managed to lay the foundation for the type of scholarship being approached so that now we can really delve into it. The Wyrd Con Companion Book has always selected a variety of excellently research papers, and I am proud to be in good company. Backing up a little bit, I was also recently a speaker at Maelstrom, an innovative new gaming convention on the East Cost whose panel series focused heavily on minority issues. I basically talked until a dropped, sitting on two round tables and an additional three panels. It was awesome and I would definitely consider going back next year. Mad props to Avonelle Wing for making the entire thing possible and helping foster an environment where minorities can have a voice. I am also participating in an Indie + miniseries called Gaming As Other. This should probably be familiar to a few people by now, as I’ve participated in a series of Gaming As Other panels and speaking events already. They’re short little clips that boil down to a few key ideas each time. I believe we are running a series of three. The first one has already been completed, and you can watch it here! Other than that I’m still slaving away at my current projects in both Hollywood and the gaming sphere. I made a brief appearance at WonderCon, and I’m now gearing up for Wyrd Con in May. And yep, still doing the Ph.D. thing. Life is good. See you around!